(HealthDay)—The U.S. Food and Drug Administration has approved the new Hemospray device to help control bleeding of the gastrointestinal (GI) tract. The new device "provides an additional, non-surgical option for treating upper and lower GI bleeding in certain patients, and may help reduce the risk of death from a GI bleed for many patients," Binita Ashar, M.D., director of the division of surgical devices in the FDA's Center for Devices and Radiological Health, said in a statement. Hemospray is an aerosol spray comprised of a blend of minerals, which is applied during an endoscopic procedure. In clinical studies of 228 patients with upper or lower GI bleeding, 95 percent of cases had bleeding stopped within five minutes of the therapy's application, the agency said. Re-bleeding, usually within 72 hours, was reported in 20 percent of cases. 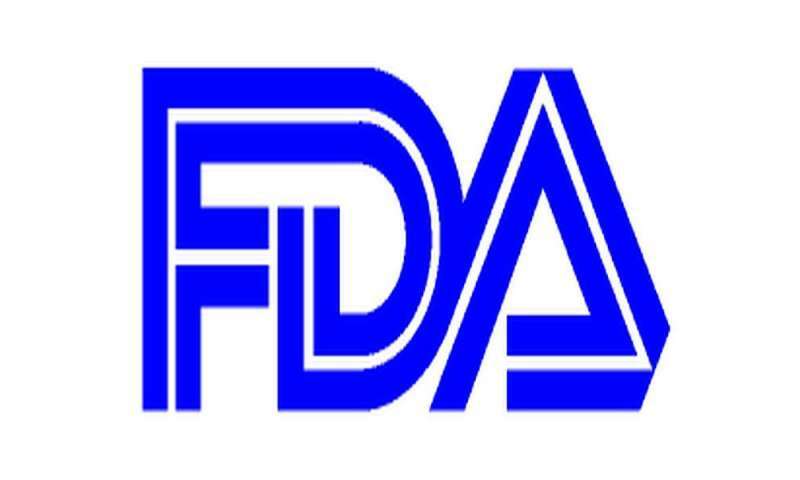 And bowel perforation was observed in about 1 percent of patients, the FDA said. People who have either an existing gastrointestinal fistula or who are at high risk of bowel perforation should avoid the therapy, the agency warned. The device is produced by Wilson-Cook Medical Inc. of Winston-Salem, N.C.